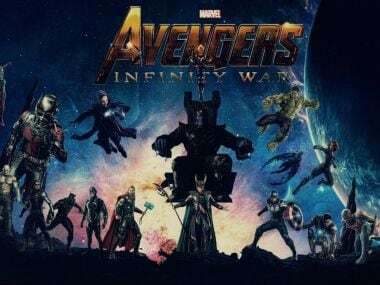 Joe Russo talks about Avengers: Infinity War from its most interesting pairing of superheroes to its super-villain, Thanos. 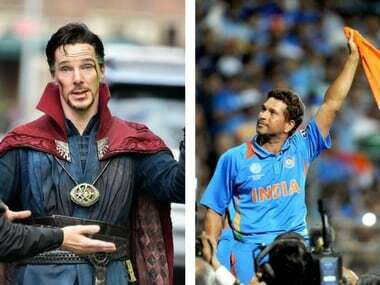 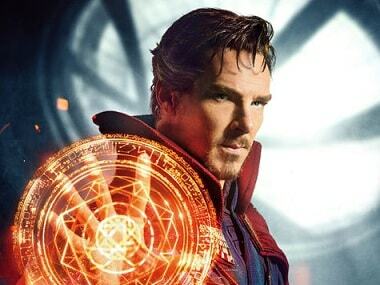 While Benedict Cumberbatch has made a cameo in Thor: Ragnarok (2017) and now will be seen in Avengers: Infinity War, the prospect of seeing him in yet another standalone Doctor Strange film is a bit uncertain. 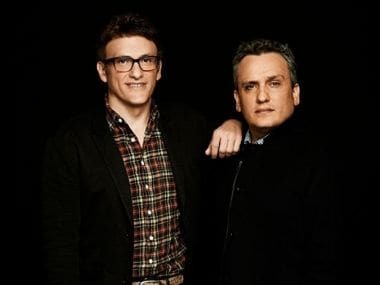 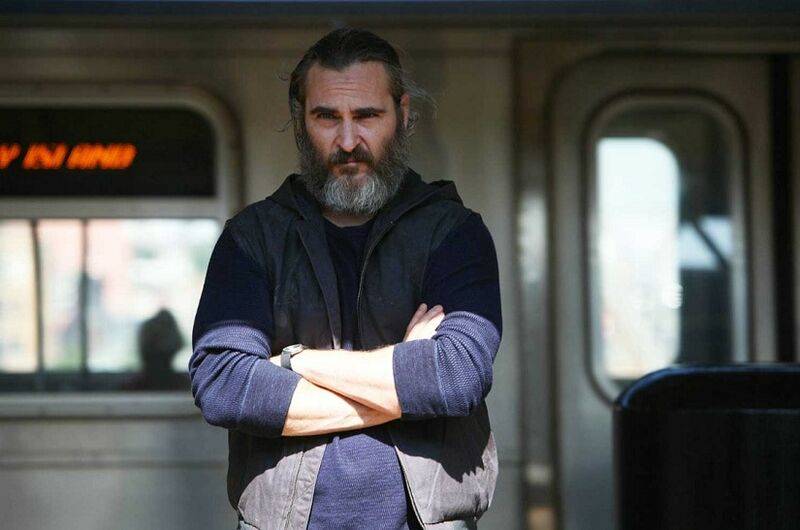 Joaquin Phoenix has no regrets about passing over the opportunity to play a superhero character in the Marvel Cinematic Universe. 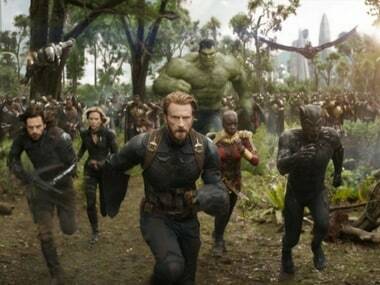 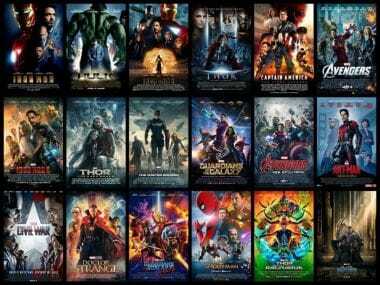 The film will find the Avengers join forces with the Guardians of the Galaxy, Doctor Strange, Black Panther and Spider-Man to take on Thanos, who is trying to collect the Infinity Stones to take over the galaxy. 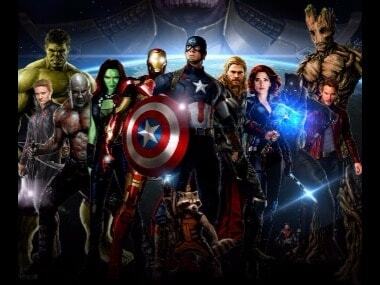 While it's natural to feel sad at the potential end of the Avengers franchise, we must believe that Marvel will not disappoint us as it looks to explore new characters and exciting worlds, post-Avengers 4. 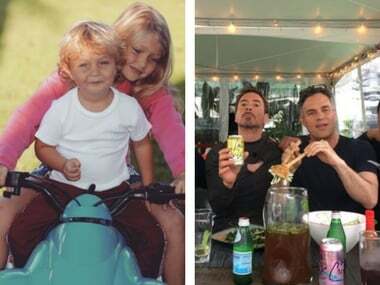 From Robert Downey Jr's brunch with the Avengers to the Hadid sisters' adorable birthday wishes for brother Anwar; see the best moments on social media this week.